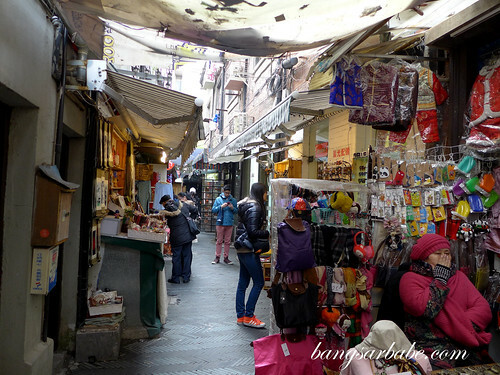 One of the few places I enjoyed in Shanghai was Tianzifang, also known as Taikang Road. 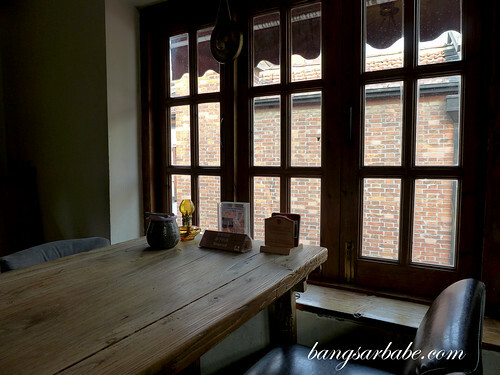 Tianzifang houses bar, artsy cafes, craft shops, design studios, galleries and boutique — supported by tourists, expats, designers and yuppies. The architecture itself is something to marvel at; a marriage between French and Chinese style evident from the stone door frames and wooden doors. I went there twice — cnce by myself, while the next with rif over the weekend. 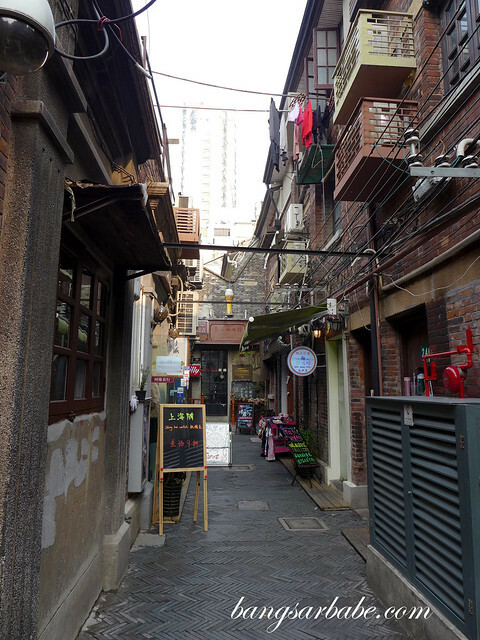 Going to Tianzifang during weekdays is more ideal because the crowd is less rowdy and you can actually walk in a leisurely pace. 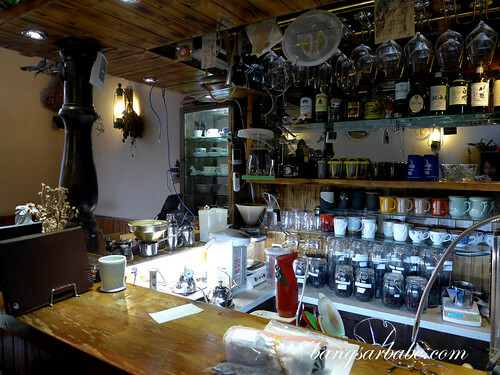 I also like Cafe Dan, recommended by my friend who is residing there. 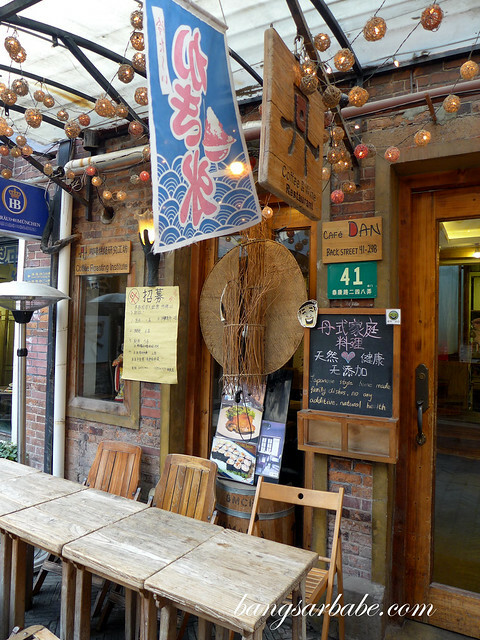 Cafe Dan is a cosy cafe in Tianzifang that serves freshly brewed coffee and Japanese comfort food. 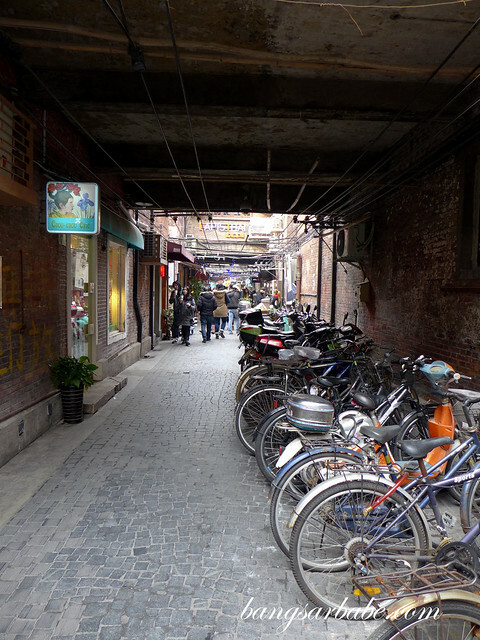 Coffee is Shanghai is expensive — it’s actually cheaper to drink beer than coffee here. 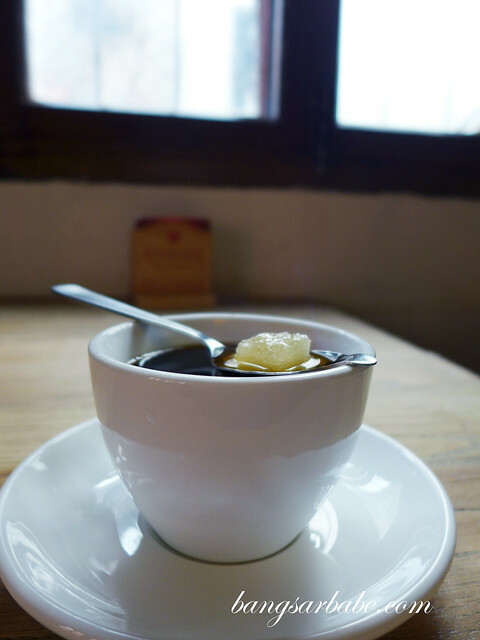 But the coffee at Cafe Dan is worth trying, so I was told. RMB60, the most expensive I’ve paid for coffee so far! 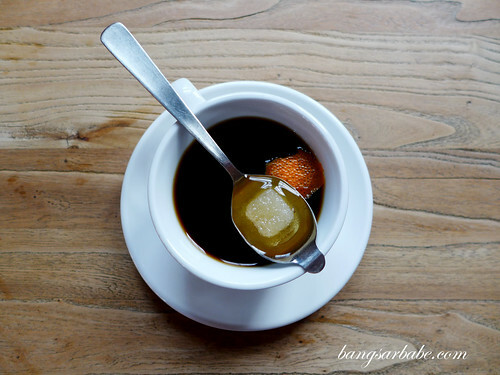 I ordered the black coffee with brandy (RMB60) — the waitress recommended it, saying it’s one of the best coffees they have. Definitely the most expensive cup of coffee I’ve paid for, but I guess there’s a first time for everything. To be fair, it was pretty good coffee. Smooth yet bold with a bittersweet flavour from the brandy and orange peel. Service was slow when I was there, and the stairs leading to the second and third floor are steep. Those with heels would find it a problem. I know I struggled!